 With Acumatica manage eCommerce orders, inventory, picking-packing-shipping, returns, customer support and accounting from one dashboard with Acumatica Commerce Edition. 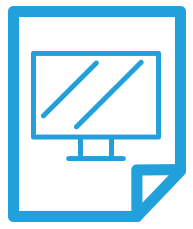 Manage inventory, picking-packing-shipping, returns, customer support and integrated accounting from one dashboard with Acumatica Commerce Edition. 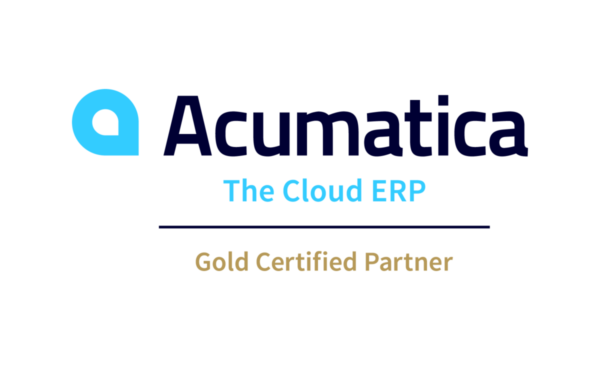 This complete ERP solution tightly integrates a robust eCommerce website with Acumatica’s Sales, Inventory and Fulfillment systems. That means you can promise your customer more — and then deliver.